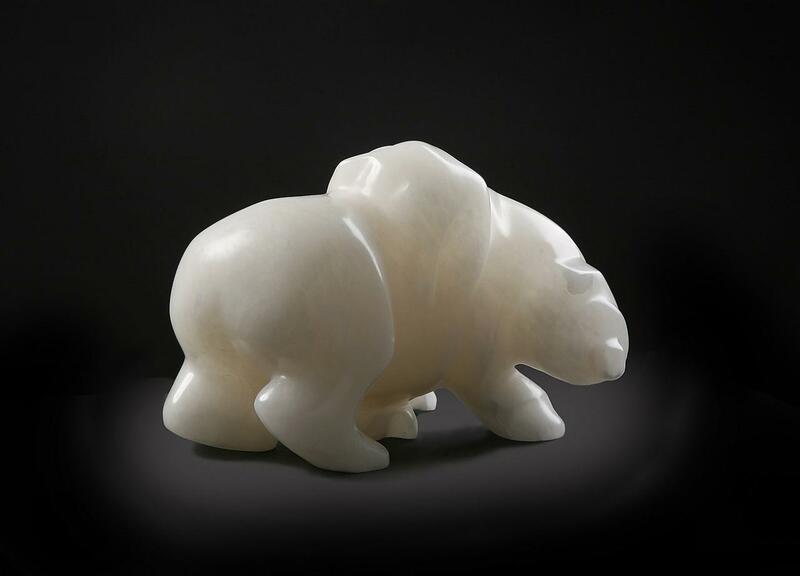 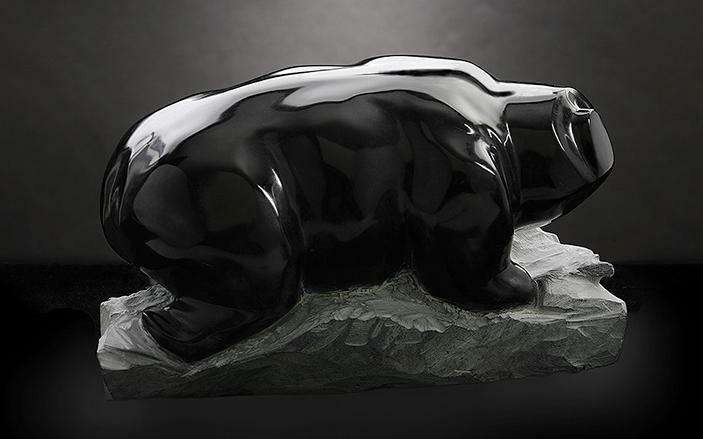 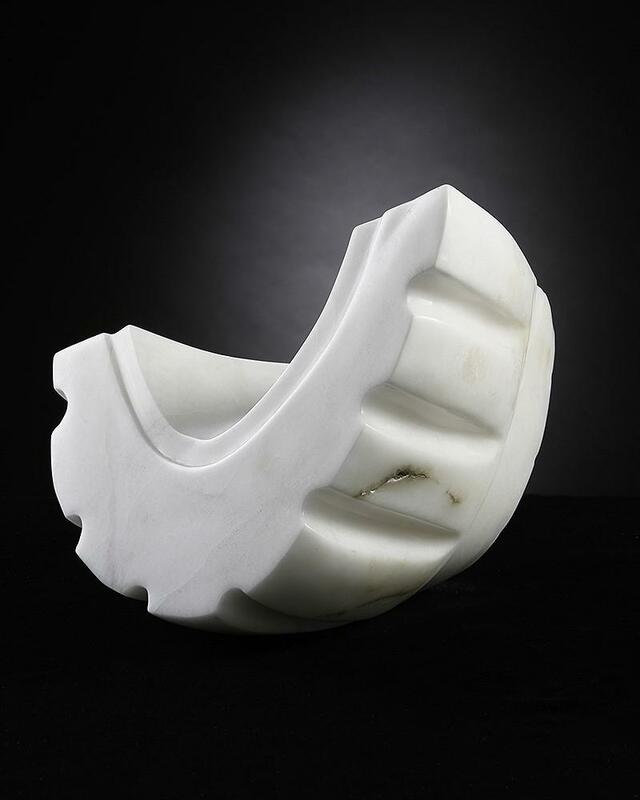 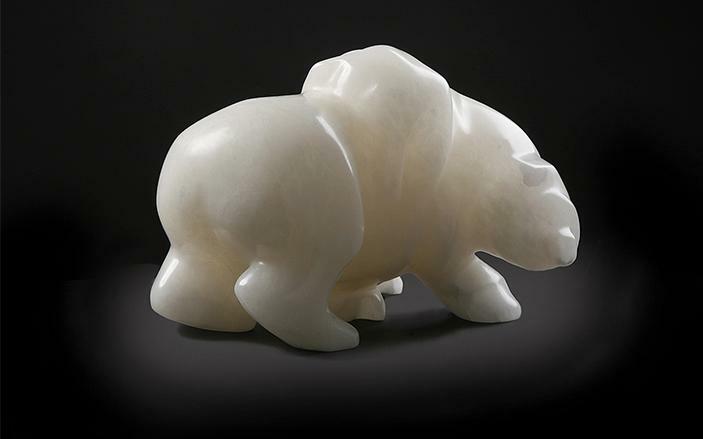 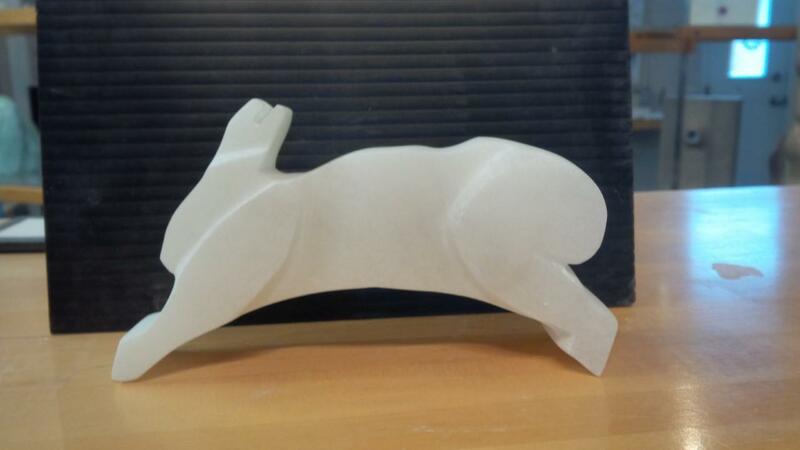 Graham Bowden is an accomplished fine art stone sculptor and member of Studio Five. 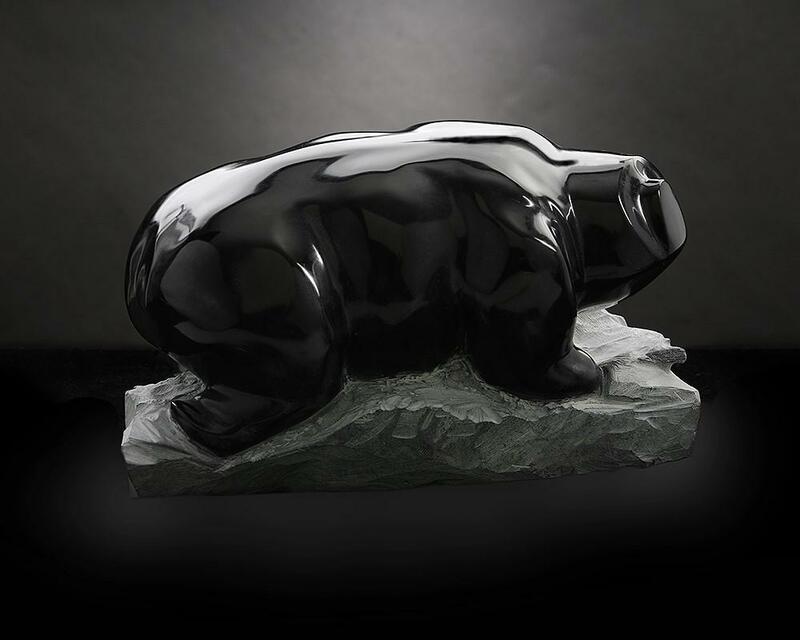 He has been based out of the Williams Mill Visual Arts Center in Glen Williams, Ontario, Canada since 2005. 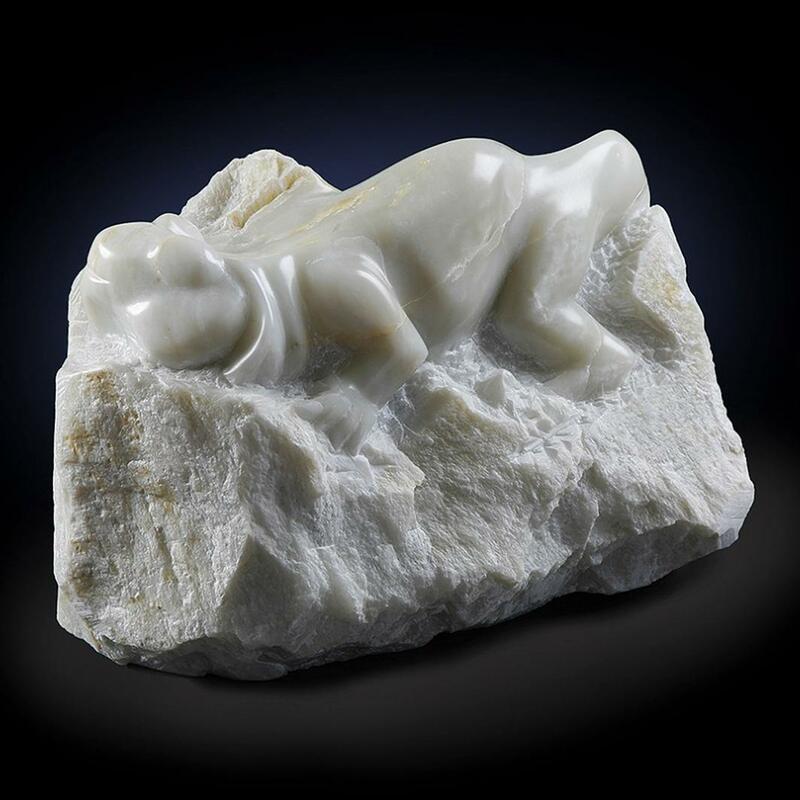 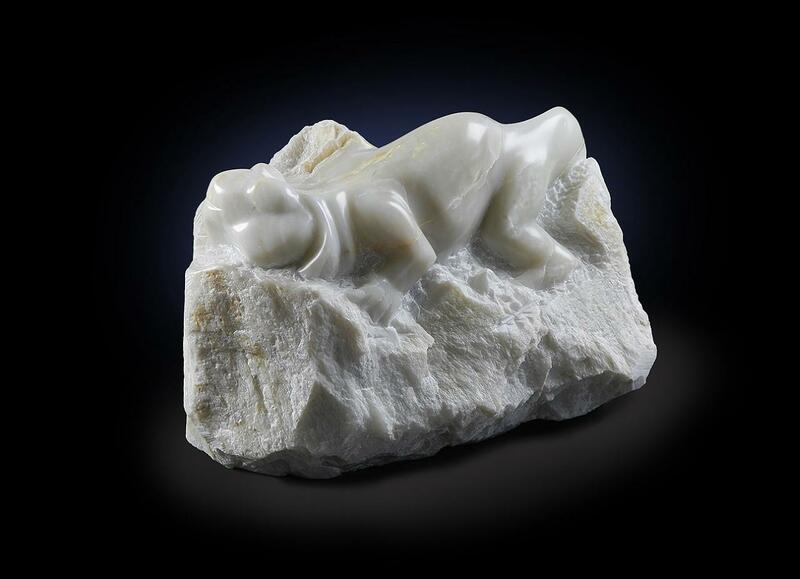 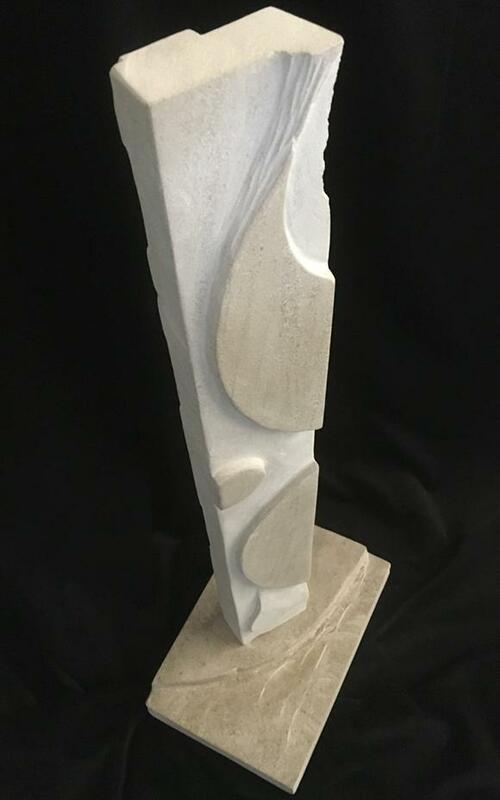 In Graham’s work as a stone sculptor, he explores the realistic and abstract design of 3-dimensional and bas-relief sculptures in soapstone, alabaster, and limestone. 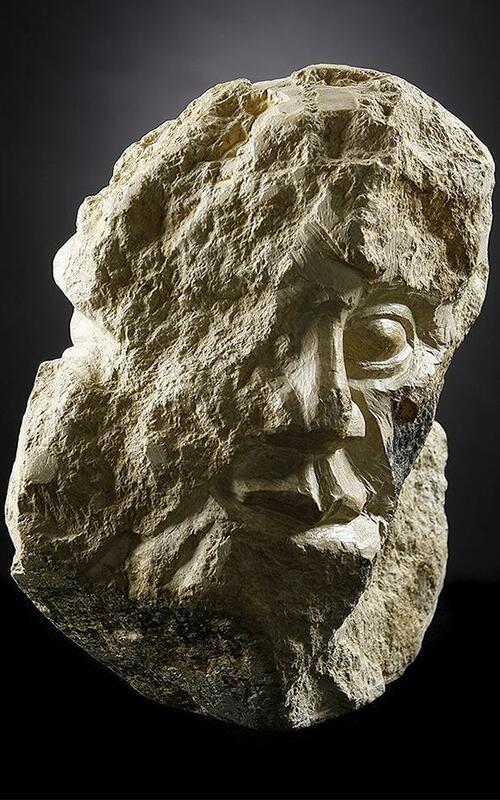 His artistic ability as a stone sculptor may come as a surprise given his background. 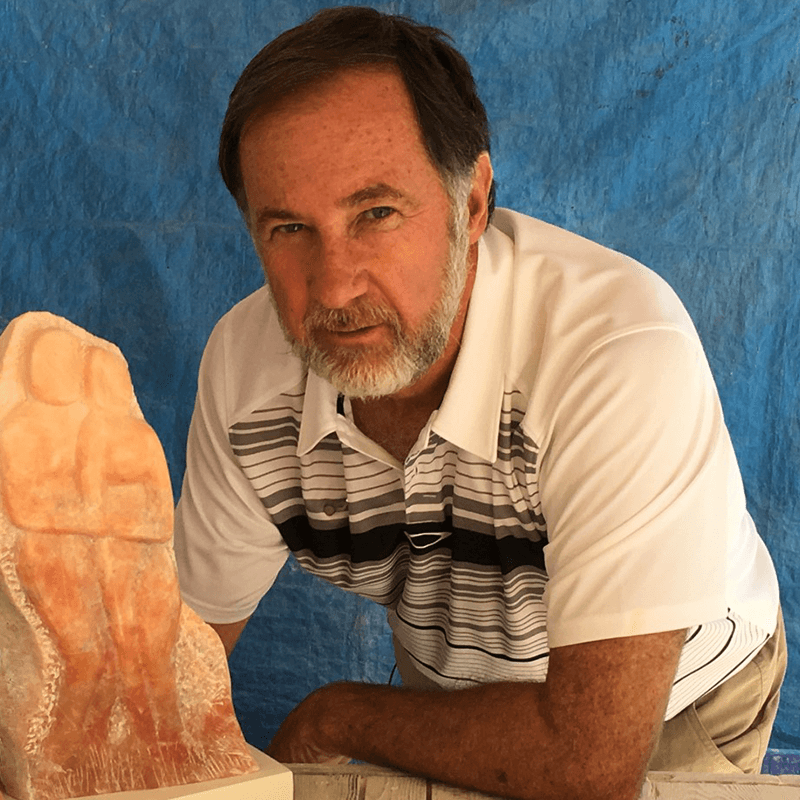 Graham was formally educated as an engineer and worked for 35 years as a land surveyor. 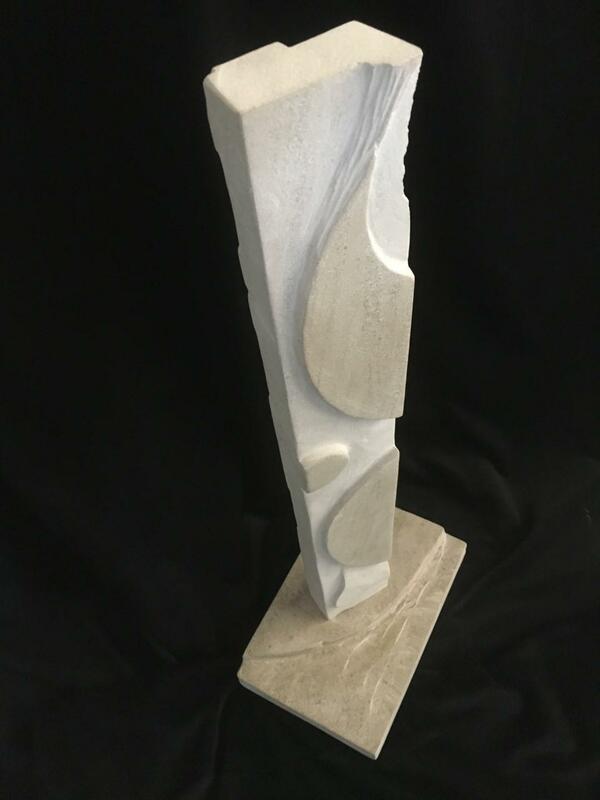 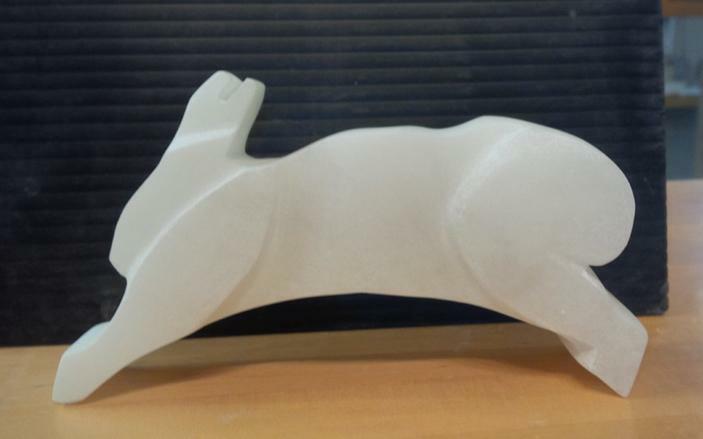 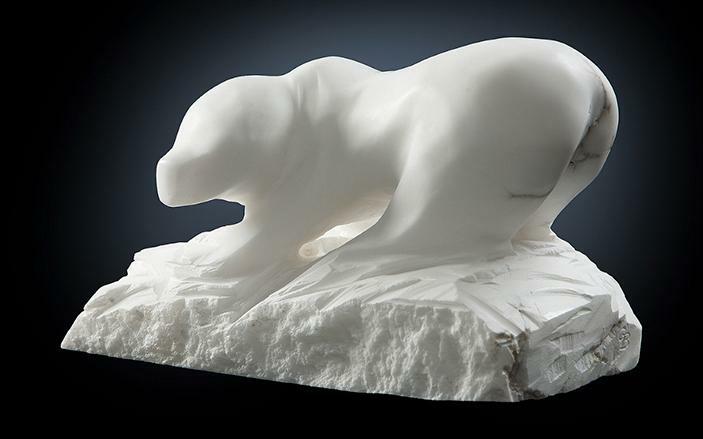 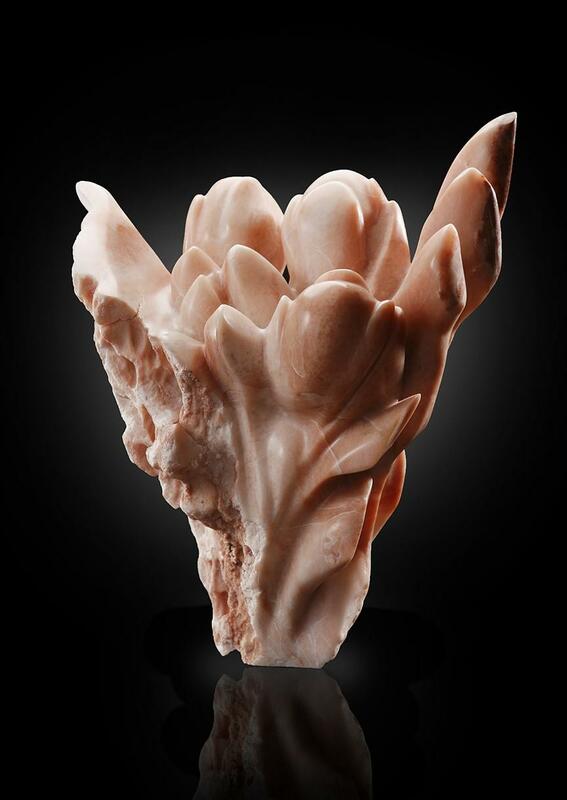 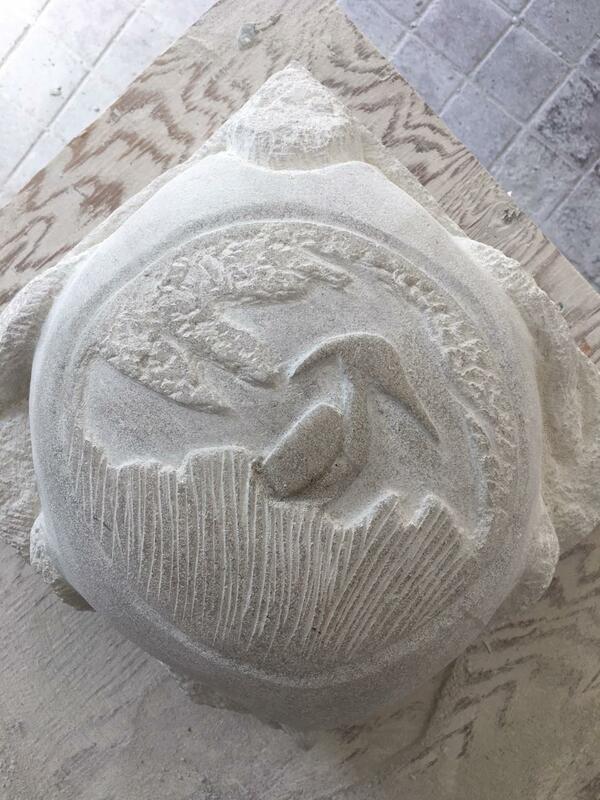 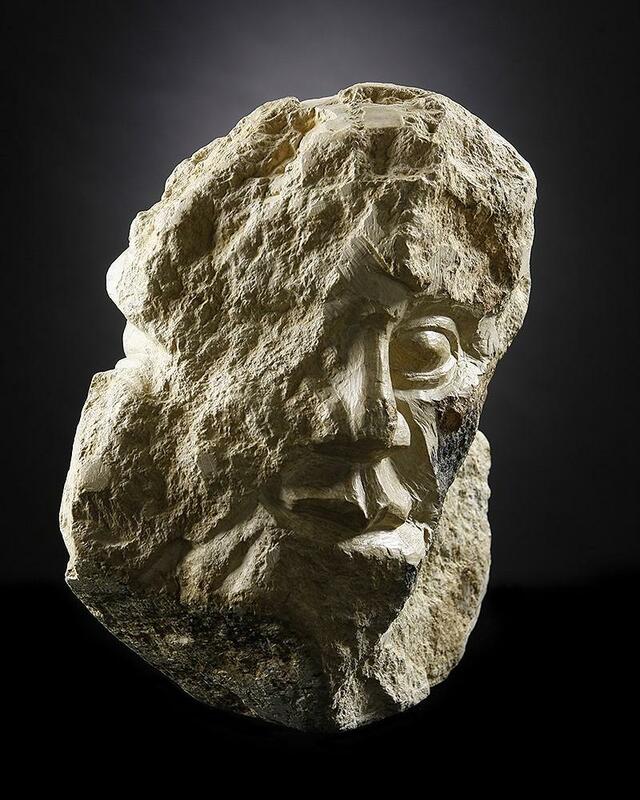 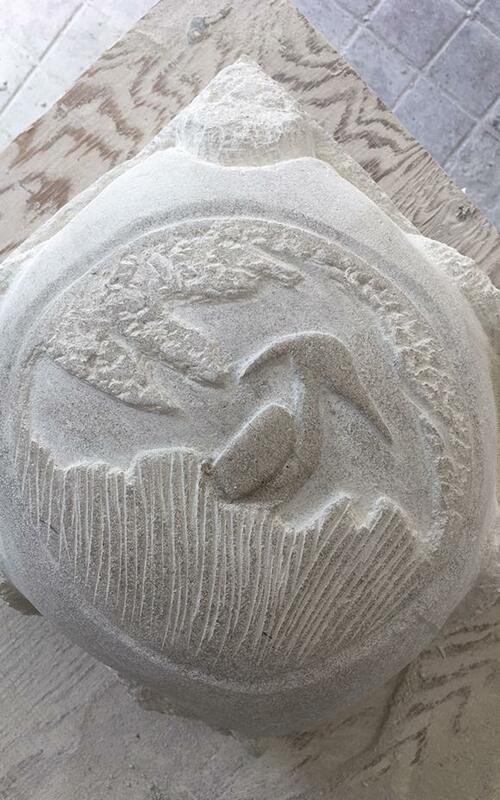 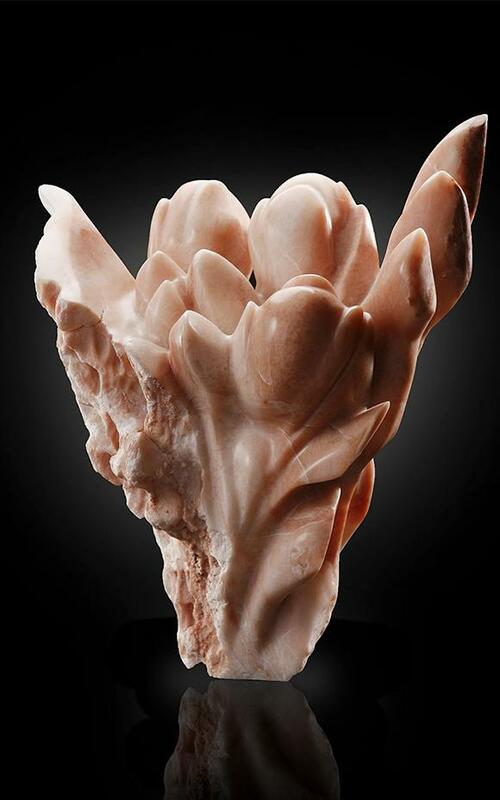 The rigorous disciplines of his education and work experience – as well as his training in other art forms – complement the art and technical skills required of a stone sculptor. 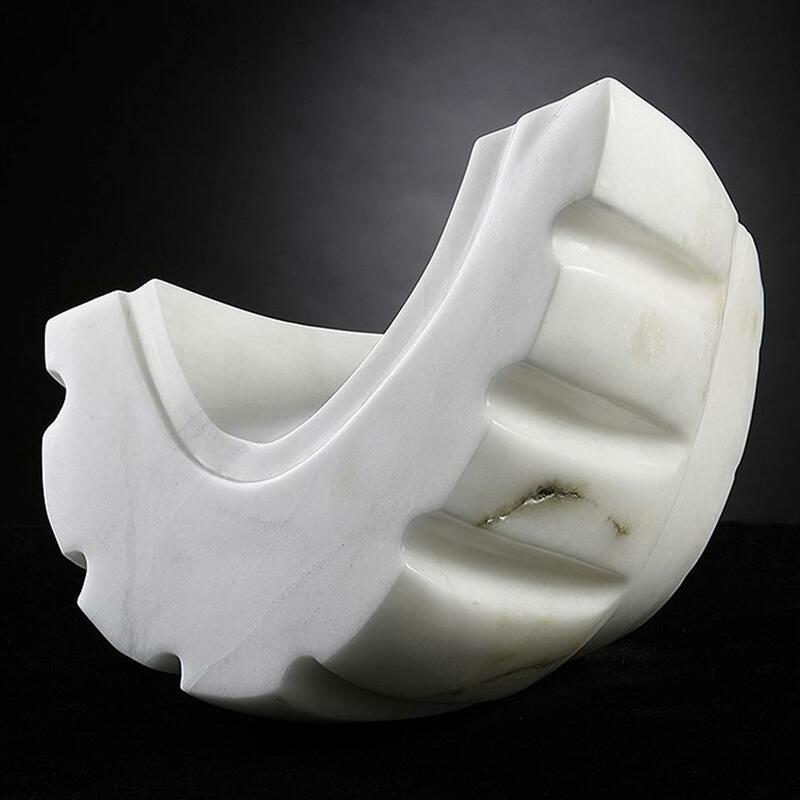 Graham has an intimate knowledge of geometry and a deep understanding of the strength and nature of the materials he works with.